The well-known inventor Elon Musk has a splendid Los Angeles mansion on sale, complete with its four bedrooms and three baths. The residence lies in Brentwood, which is 15 miles Northwest of Midtown Los Angeles. Additionally, the home boasts many modern amenities and accommodations to suit even the most discerning prospective homeowners such as a private location, an open concept design, a fully-stocked kitchen, a jacuzzi, and much more. Below are several interesting facts about Elon Musk’s estate for sale. 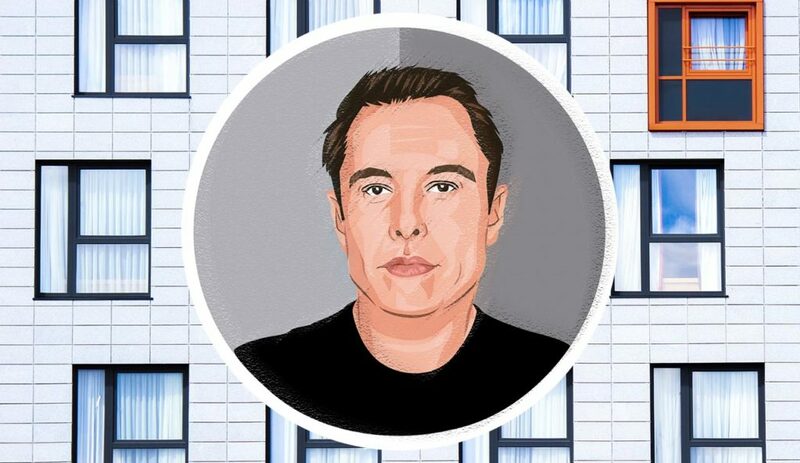 In 2013, the Tesla executive acquired the home, which is significantly smaller than several of his others, together with his ex-wife Talulah Riley; back then, the price was $3.695 million. His modest estate is set to hit the market for $4.5 million. Considering the asking price of $4.5 million, Musk stands to make an estimated profit of almost $1 million. The home has an odd-shaped triangular shape, and yet it makes complete use of all the compact spaces. Snuggled on the edge of the boomerang-shaped residence is a yard. Even more, the home is surrounded by concealing bushes that maintain the privacy of the residence, as the property is close to the road. Within the home, the astounding floor-to-ceiling windows allow for natural light to illuminate the residence. The state-of-the-art kitchen opens up right into the living room, boasting plenty of counter space for entertaining friends or family. Moreover, the second-floor bedroom is as sun-drenched as the remainder of the home, and it comes with an enormous walk-in wardrobe. The swimming pool, jacuzzi, and outdoor patio locations are optimal places to unwind after a long day. Elon Musk is an innovative pioneer of our time. He is the mastermind of progressive companies such as Tesla Motors and SpaceX. Despite his tremendous achievements, he still lives moderately for his stature.